A tornado was expected to land at four in the afternoon. Fortunately, for Granbury, although not for our neighbors, but the tornado landed ten miles away. However, your roof suffered extensive damage as a result of the hail that arrived before the tornado touched down. You were smart enough to contact us for a free roof inspection to determine the extent of the damage. During the inspection, we noticed that the plumbing weather boot had weathered and decayed. This area can become an entry point for water to penetrate your home and cause further damage. There is significant granule loss that requires replacing the entire roof. There’s condensation build up in your skylights which is an indication of failed window seals. Your gutters and vents are filled with pockmarks and dents. With the photos, videos and documentation we provide, you will have ample information to be able to contact another service provider to assist you with the skylights, gutters and vents. With you permission, Granbury roofers will install a new roof of your choice and replace the plumbing weather boot. 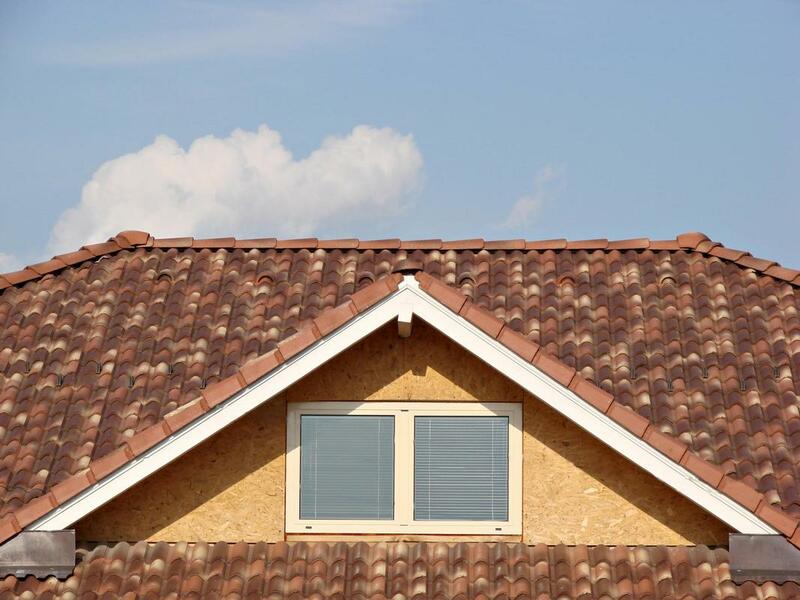 Granbury Roofers are the premiere local roofing contractors near you. We are not an out of state company ill versed in the climate and temperature changes in Hood County. We are your your local roofing company that has been installing and replacing roofs since 1988. Our professional roofers are trained and experienced in speciality roofing. From butterfly to jerkinhead roofs, we can do it all.